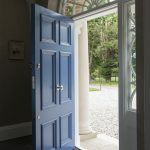 Home » Product Range » Why Accoya Windows & Doors? Quality is at the heart of everything we do, which is why we only use the best materials for our wooden sash windows and doors. Accoya® wood is the world’s leading high technology, long life timber. 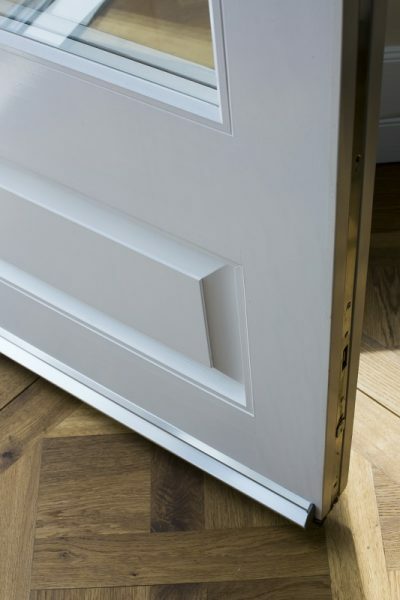 Wood from sustainable forests undergoes a non-toxic process to permanently modify the wood to the core. 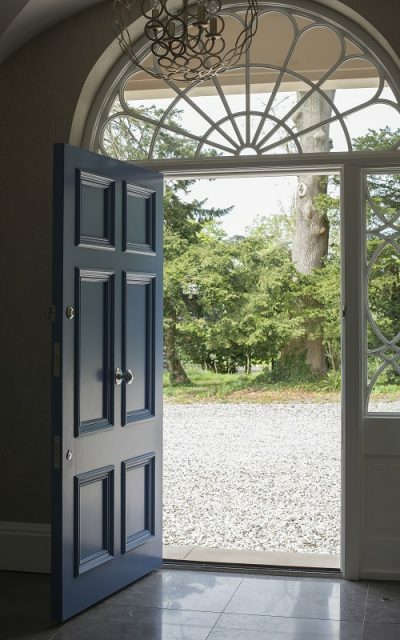 This means even as bare timber, Accoya wood is guaranteed not to rot for a least 50 years. 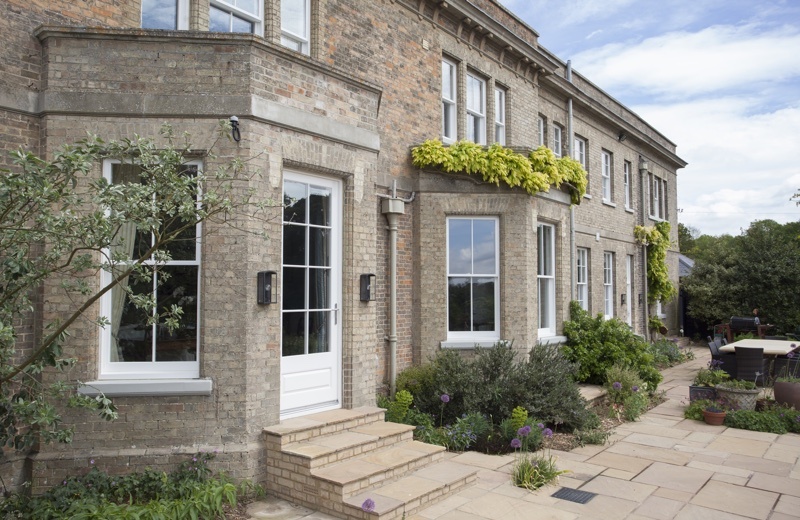 Uniquely, Accoya® windows and doors will not naturally shrink, swell or move with moisture so your new timber windows and doors will open effortless all year round, every year. 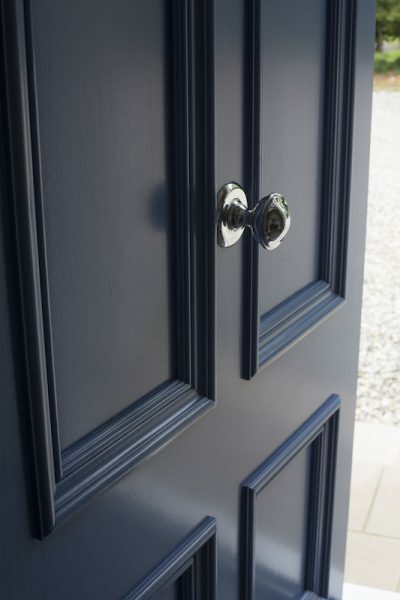 This unique stability of Accoya® wood ensures the paint finish lasts at least twice as long as can be expected on hardwood. 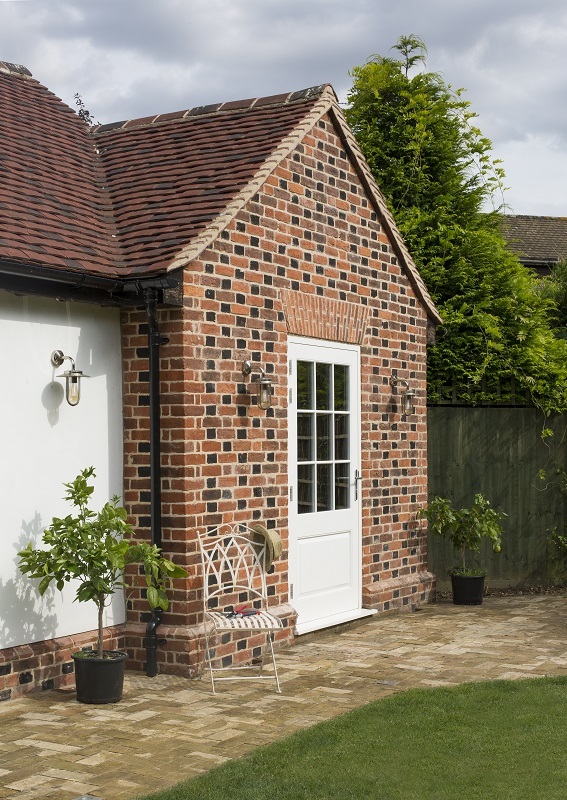 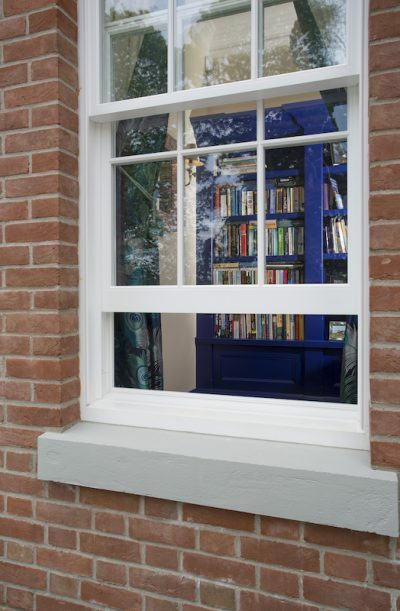 This makes Accoya® windows and doors a cost effective and time saving option. 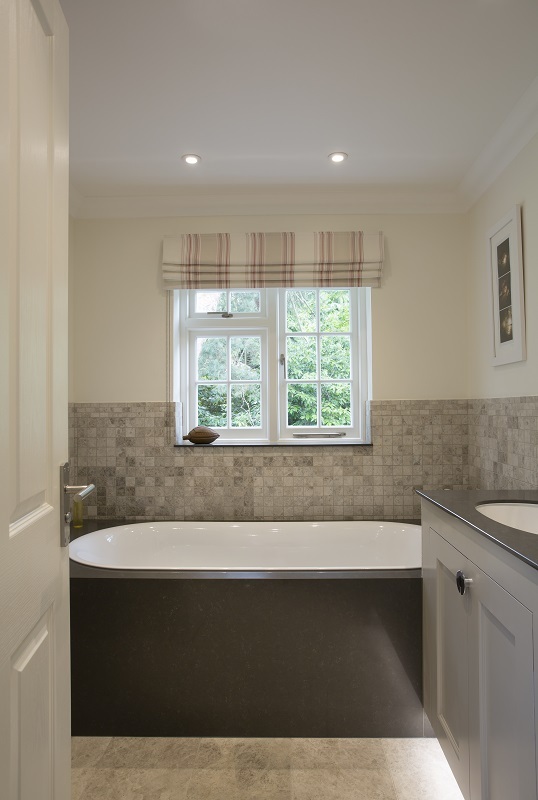 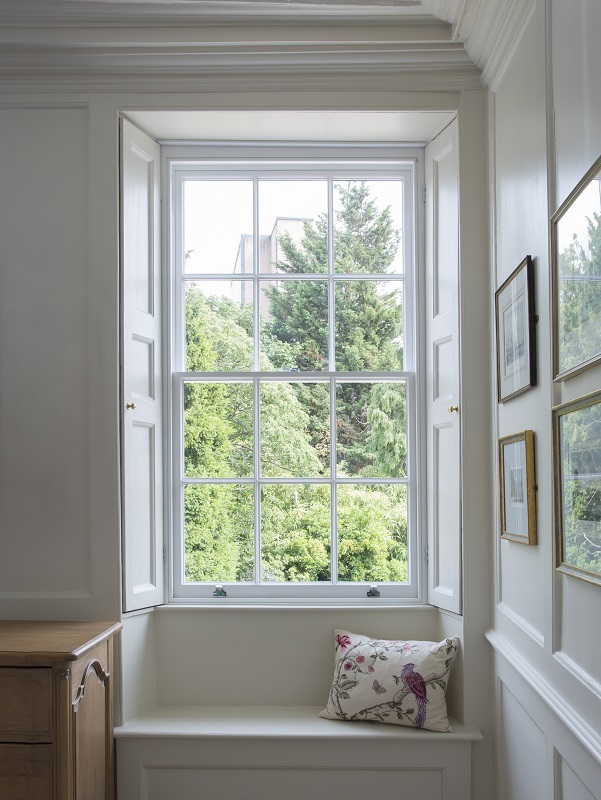 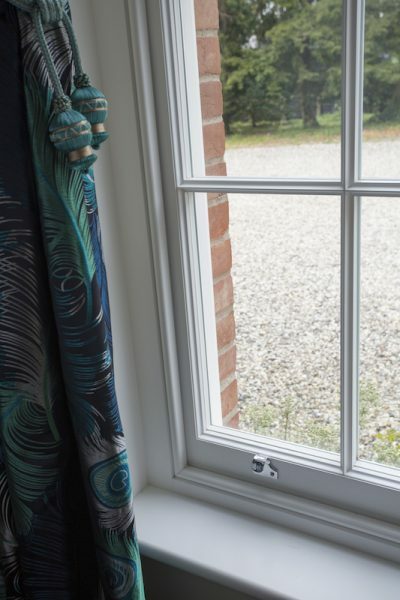 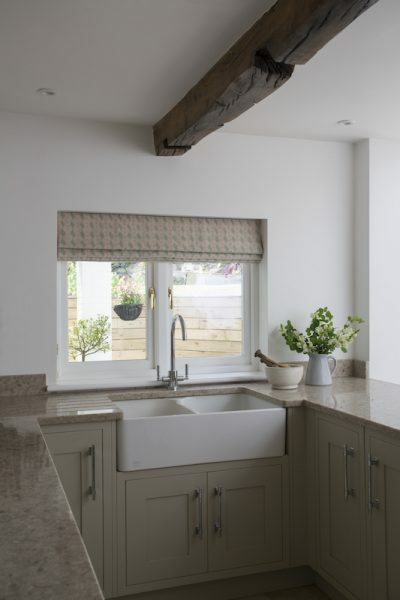 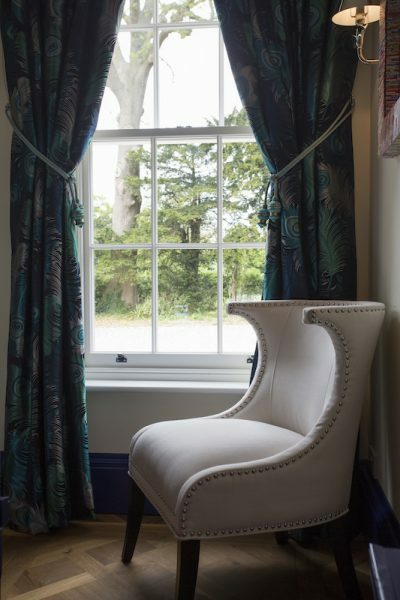 We are a traditional joinery company specialising in the bespoke design, manufacture and fit of the finest quality timber sash windows, casement windows, doors and wooden bi-fold doors, particularly suited for properties in conservation areas. 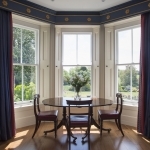 For over twenty years we have helped our clients make the ultimate, once in a lifetime investment in their cherished period homes. 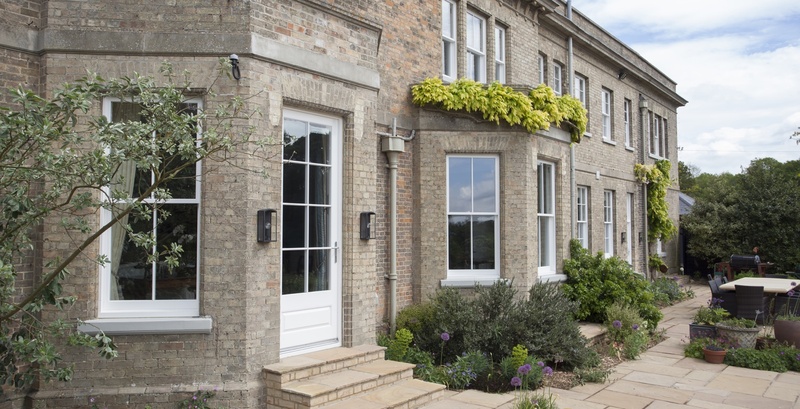 Our expert team will guide you through a step-by-step process to tailor and customise our windows and doors to perfectly suit your requirements for low maintenance, durable products that are as functionally superior as they are timelessly beautiful.